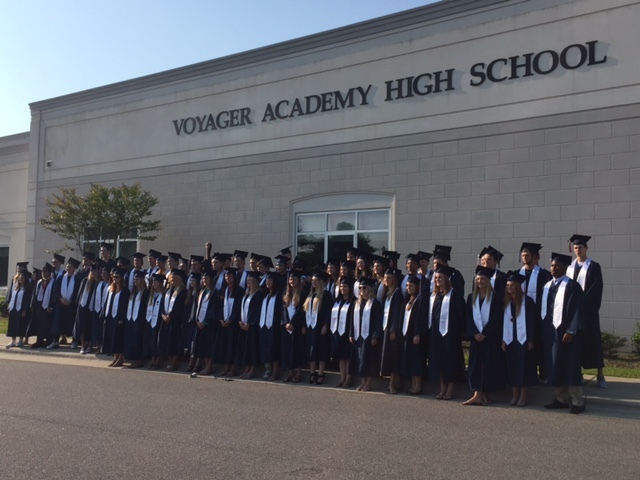 Serving grades 9 – 12 with approximately 400 students, VAHS is part of Voyager Academy. Voyager Academy is a public charter school serving grades K – 12. The VA Middle School serves grades 4 – 8, while the VA Elementary School is grades K – 3.